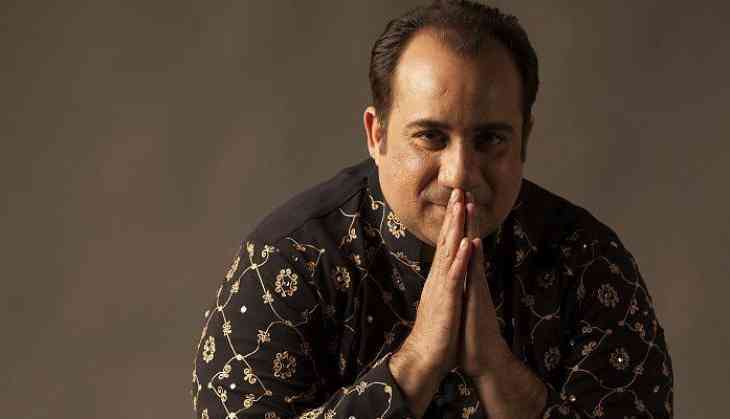 The Enforcement Directorate (ED) has issued a notice to Pakistani Sufi singer Rahat Fateh Ali Khan under Foreign Exchange Manage Management Act (FEMA)." As per media reports, he has been charged with smuggling foreign currency out of India. Enforcement Directorate (ED), is investigating the case, has issued notice to Khan and sought his response regarding Rs 2.61 crore under scanner. If ED isn’t datissfied with his response, they can slap him with a 300% penalty. Also, In case of its non-payment, a lookout notice is likely to be issued against the singer and he’d thereby be forbidden to perform anywhere in India.